After being one of the classes to receive some baby Australian animal card sets, members of the Battalion Bloggers class became interested in the bilby. 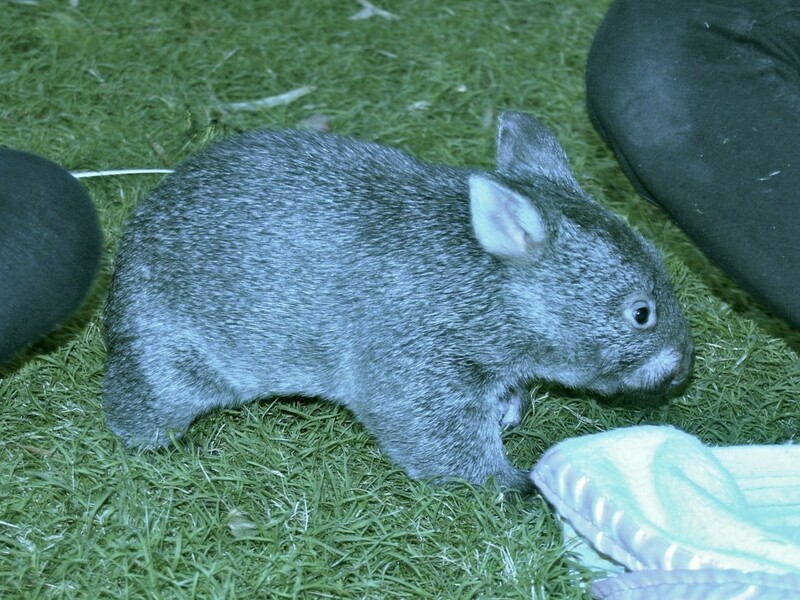 This small marsupial, as they pointed out, looks a little like a rabbit. 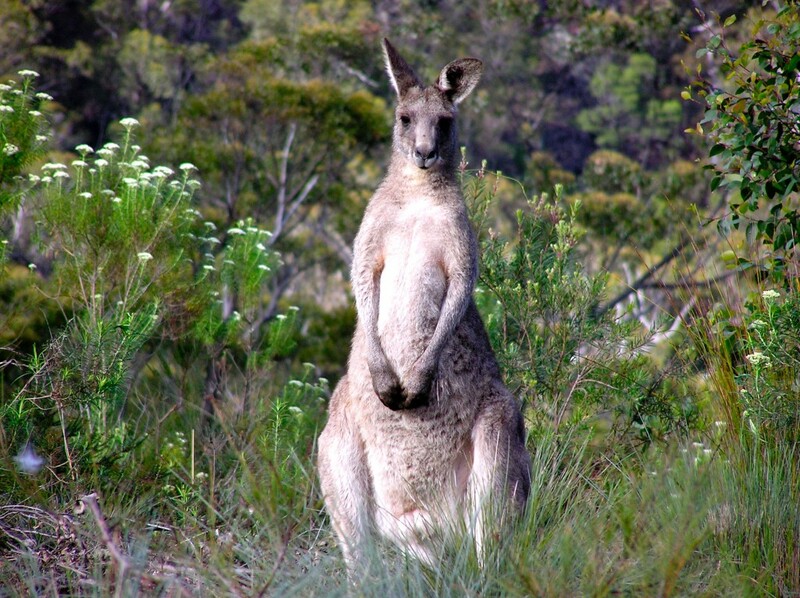 Being a marsupial, it is more closely related to kangaroos and koalas than placental mammalian rabbits. With their observation of similar appearance to rabbits and with Easter approaching, I mentioned Australia has chocolate Easter Bilbies as well as bunnies. 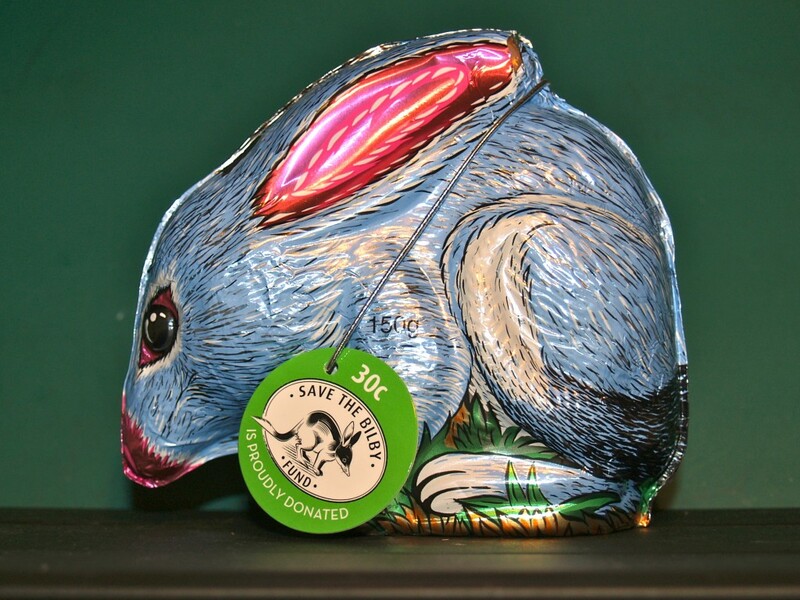 30c from each sale of the 150g Easter Bilby is donated to the Save the Bilby fund. Bilbies are endangered in the wild. Jenna, Catherine and Hilary – It was the interest your class showed in bilbies and Easter Bilbies that gave me the idea to send them. While they can be bought online, the trio were bought in a department store. Bilbies are desert dwelling animals so they aren’t found in my area. 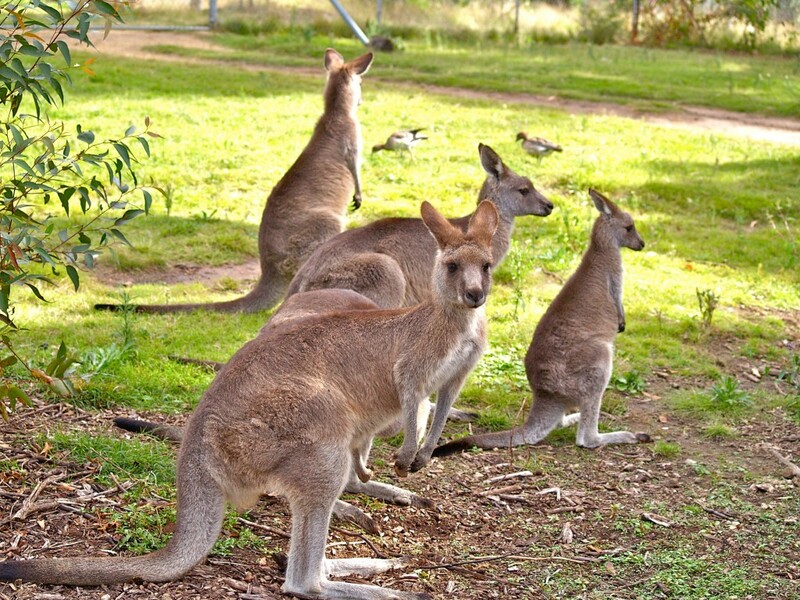 They are omnivores (eat plants and animals) and do look like rabbits but are marsupials (pouched animals) like kangaroos and koalas. Rabbits are placental mammals like us. Because I sometimes send parcels, I keep some styrofoam packaging just in case I need to pack a special item. I knew to survive the trip to Canada the bilbies would need to be well packed. I thought the styrofoam would help protect them from heat and bumps. I was very happy when I read they arrived safely. 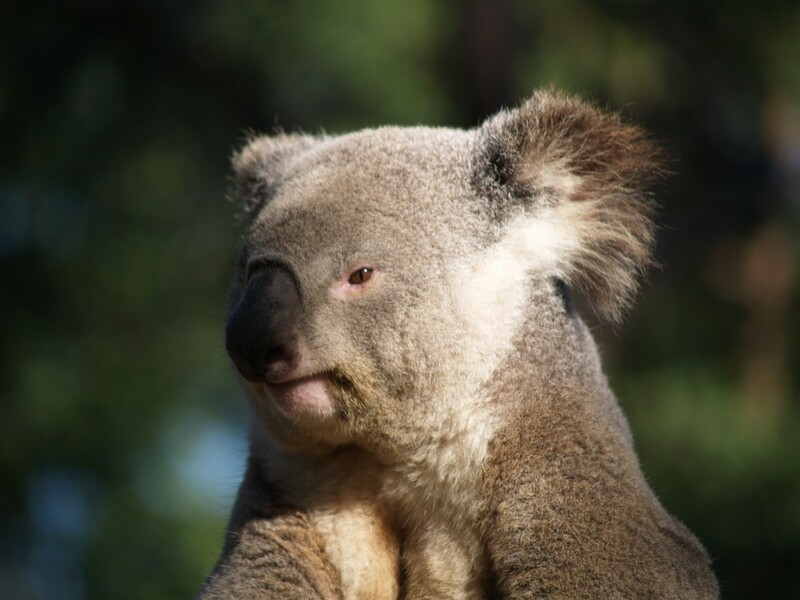 Sam – Bilbies are very cute and I hope to be able to take some photos of my own but it seems I would have to travel to Sydney over 500km from here to do so. 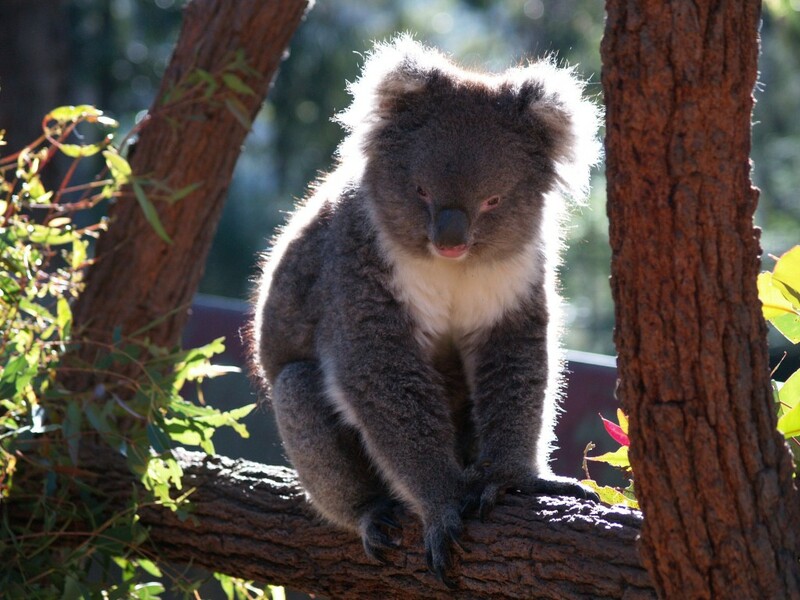 Next time I have the chance to visit Sydney, I’ll have to visit Taronga Zoo and hope my cameras can handle low light. 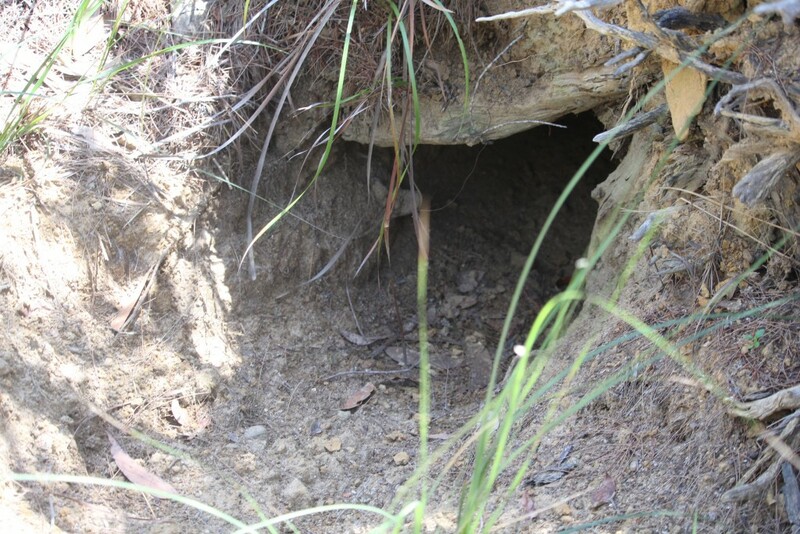 The bilbies are nocturnal animals in the wild. 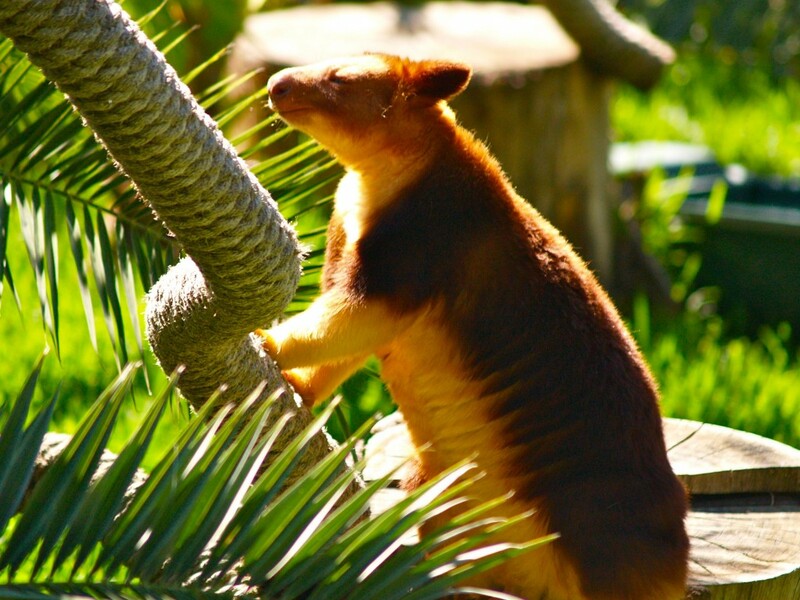 They are active at night so they have low light their zoo area so visitors see them during the day. 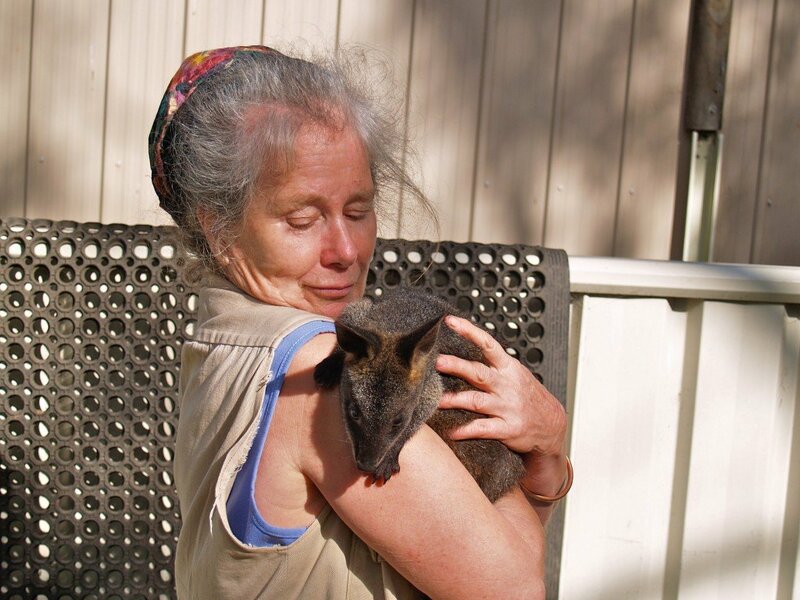 Noam and Claire – The real bilbies are even cuter than the chocolate ones. 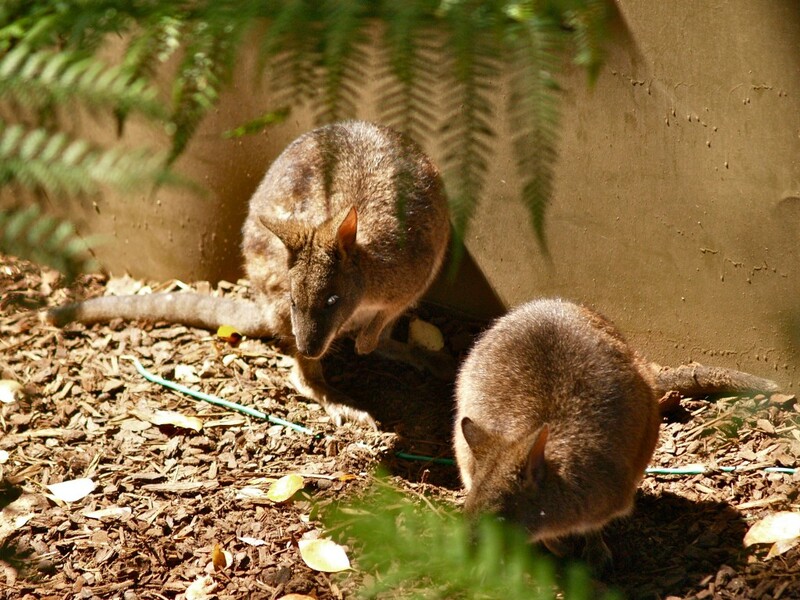 Here is a link showing the bilbies in Perth Zoo on the other side of Australia. 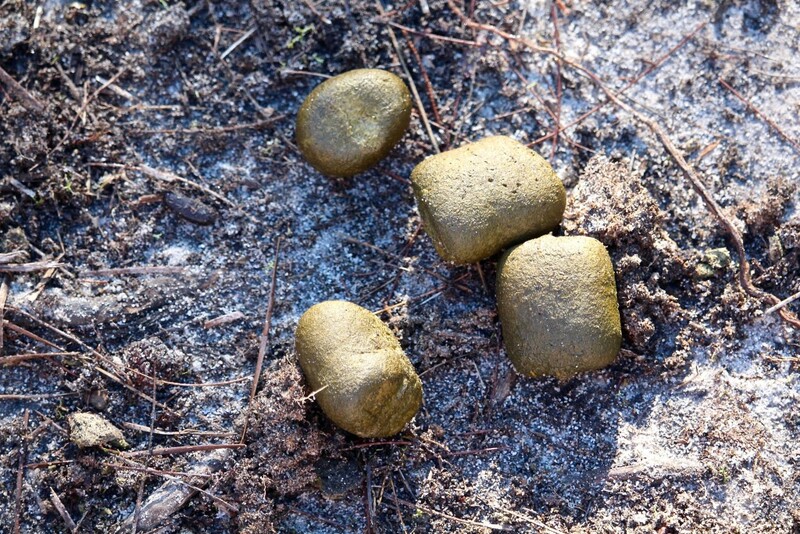 What I like about this link is it also shows the young joeys (baby marsupials) in the mother bilby’s pouch. Alex, Amy & Ethan - As cute as chocolate bilbies might be, I can’t resist the chocolate. That’s why I have photographed them. I keep the photos and eat the chocolate. 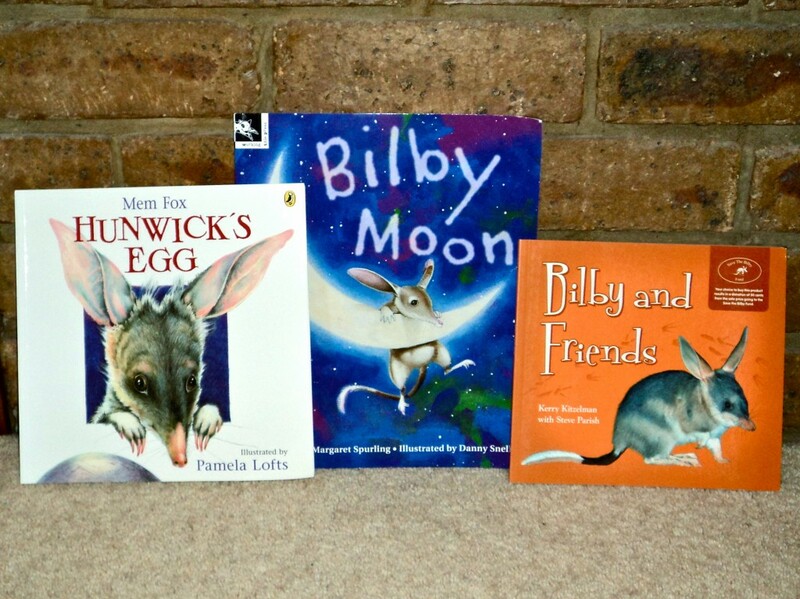 This graphic should not be used & is only available to demonstrate some available bilby storybooks for children. Hannah – I think we have something in common. As cute as they are, I wouldn’t be able to resist tasting the chocolate inside. 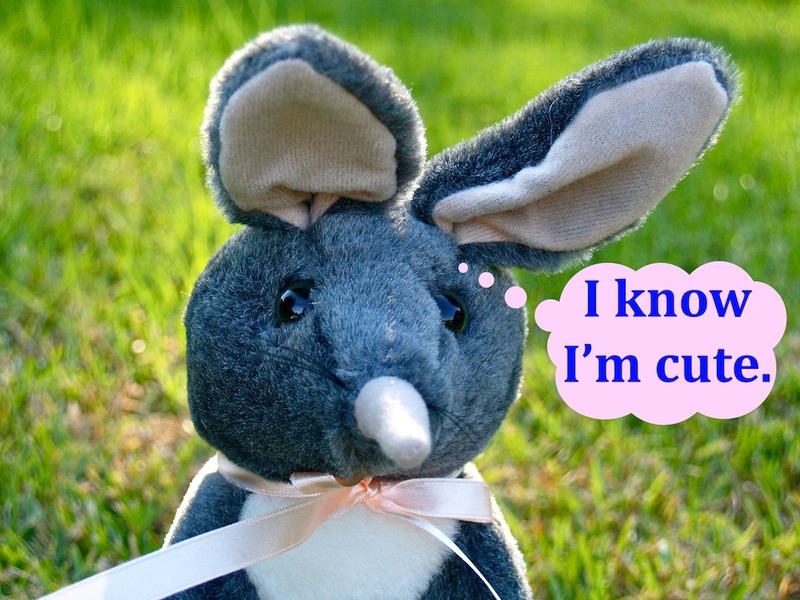 We can buy Easter Bilbies online but here in Australia I know shops that sell them each year. They even have packs of 6 small bilbies but I liked the size I bought for your class because they are closer to the bilby’s size than the small ones. 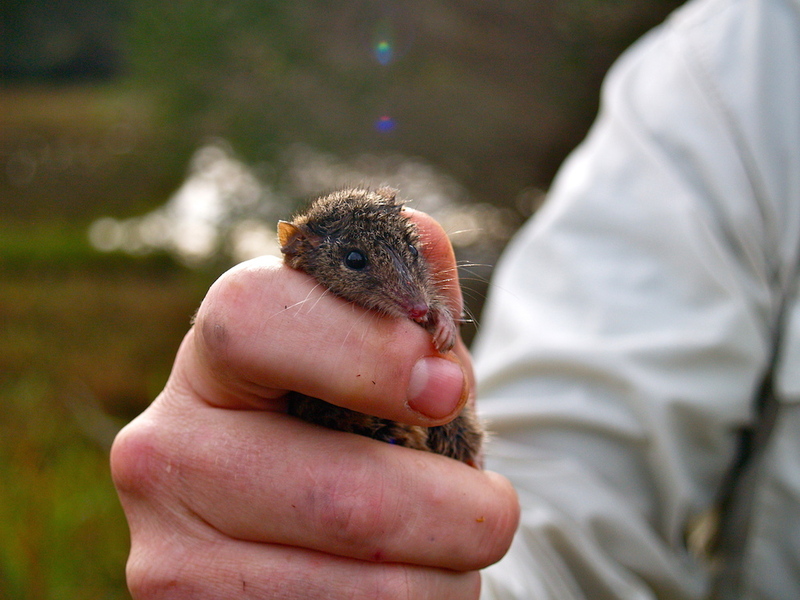 Posted in Animals, Australia and tagged bilby, marsupial, Save the Bilby on April 15, 2014 by rossmannell.